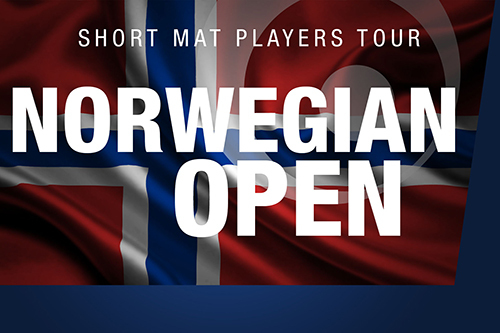 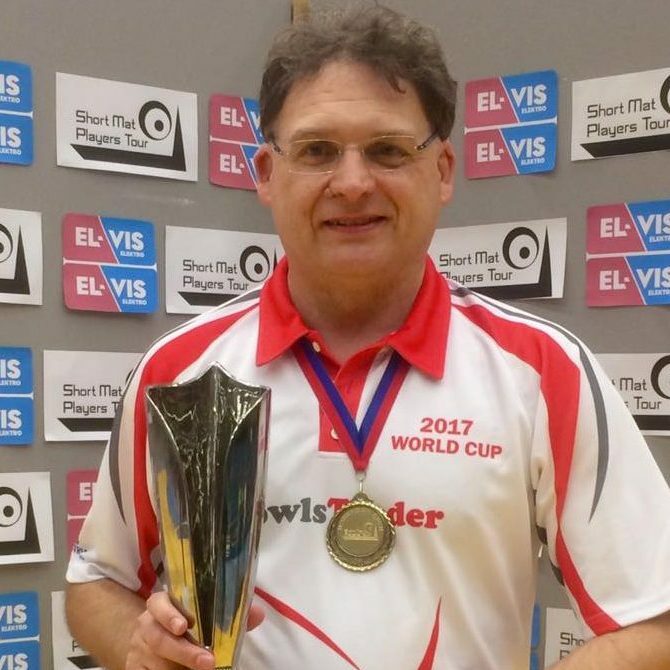 Earlier this year the Short Mat Players Tour announced that the European Masters is moving to Norway for the 2016-17 season. 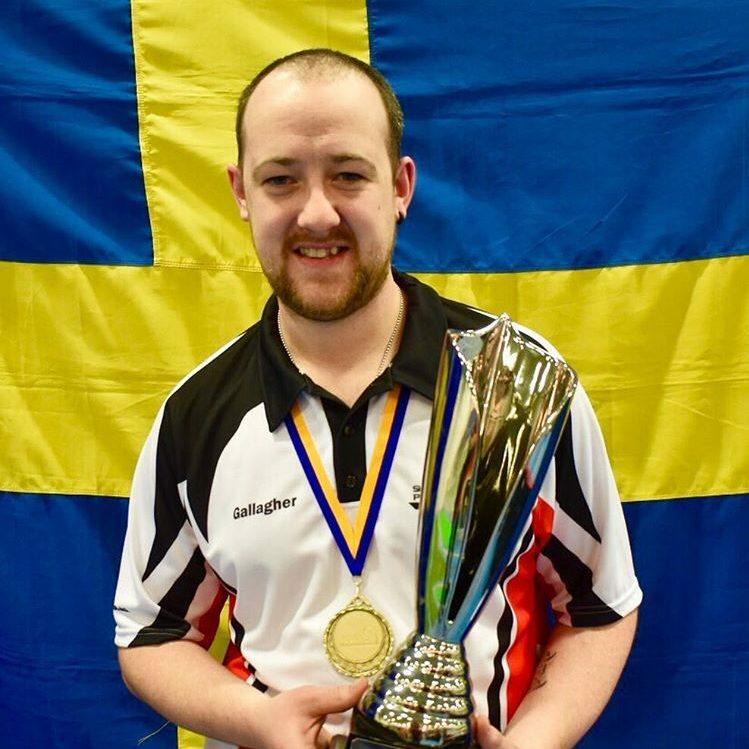 We are pleased to confirm that the event, which will be staged at Skien Fritidspark near Oslo on the 29th & 30th October 2016, will be titled the Norwegian Open. 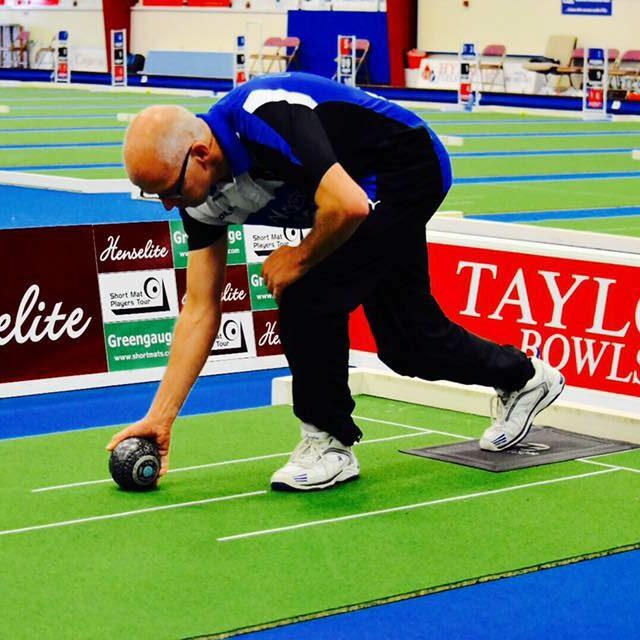 Thanks to the efforts of BowlsNorway and Grenland Bowls, plans for the Norwegian Open 2016 are already well underway. 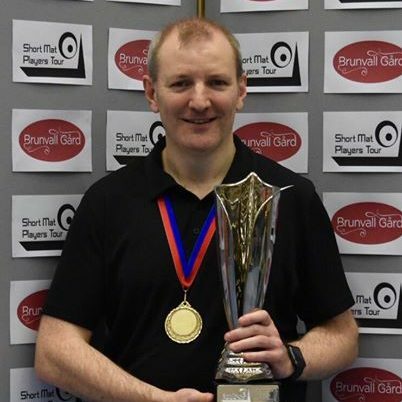 This name change however, leaves the door open for the European Masters to return to Belgium or move to pastures new in future seasons.